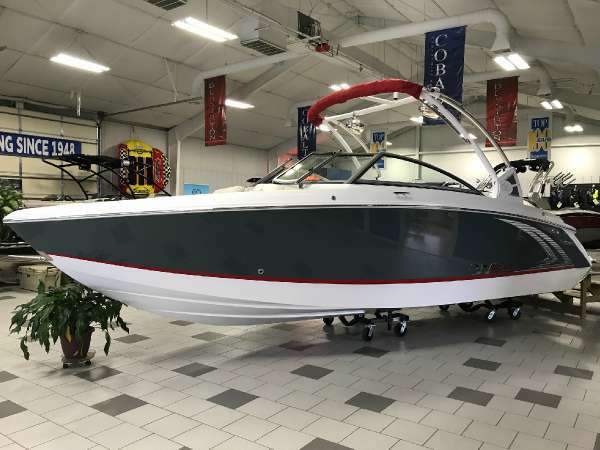 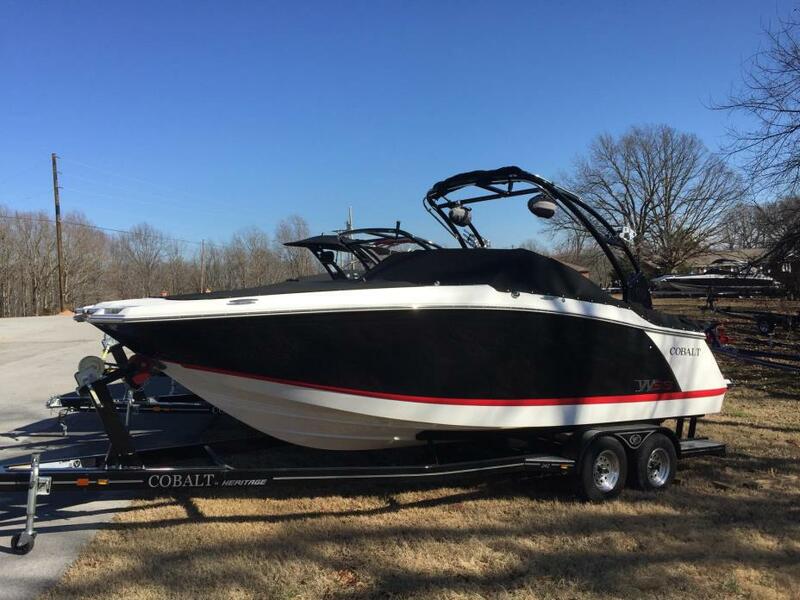 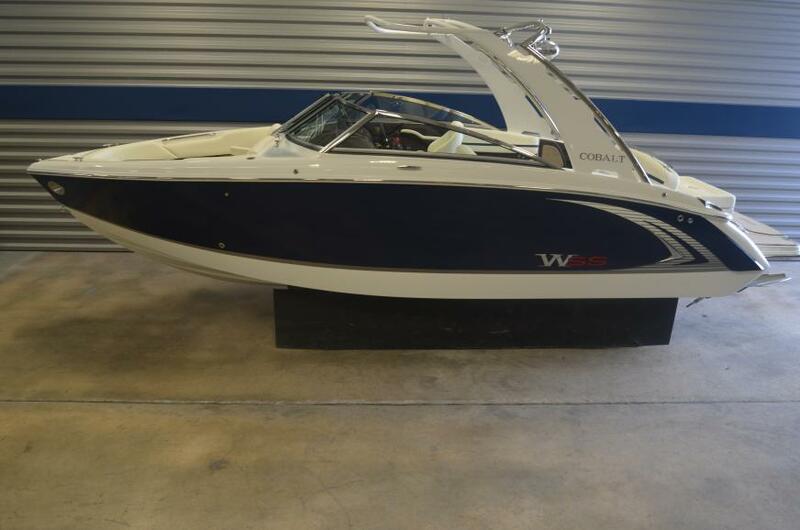 2014 Cobalt R5 Bowrider Classic black and white Cobalt in perfect condition with all of the bells and whistles. 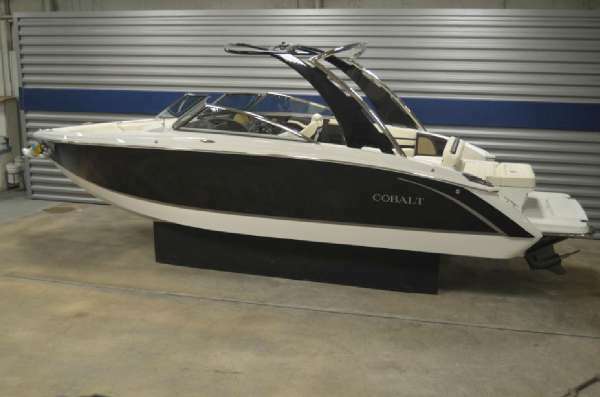 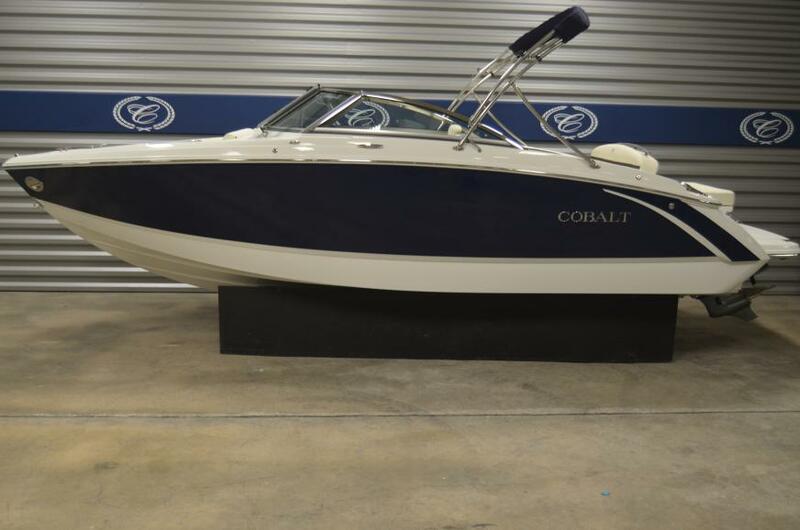 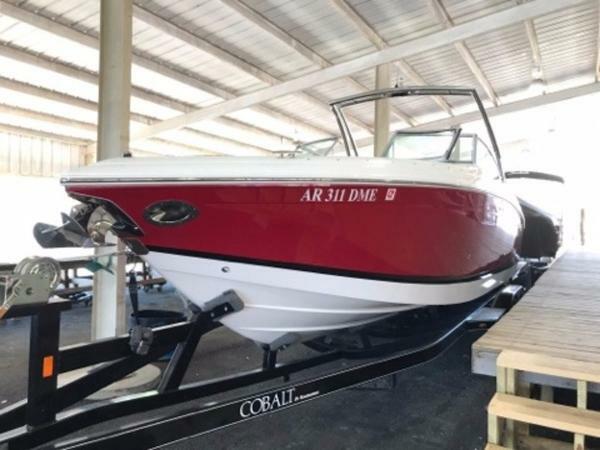 2008 Cobalt 220, Come aboard the Cobalt 220 and experience the comfort and convenience typically found only in far larger boats. 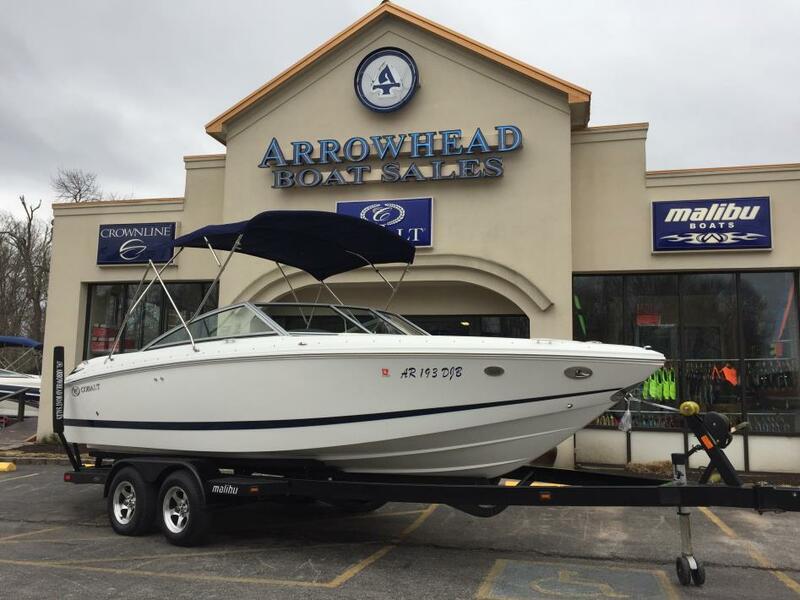 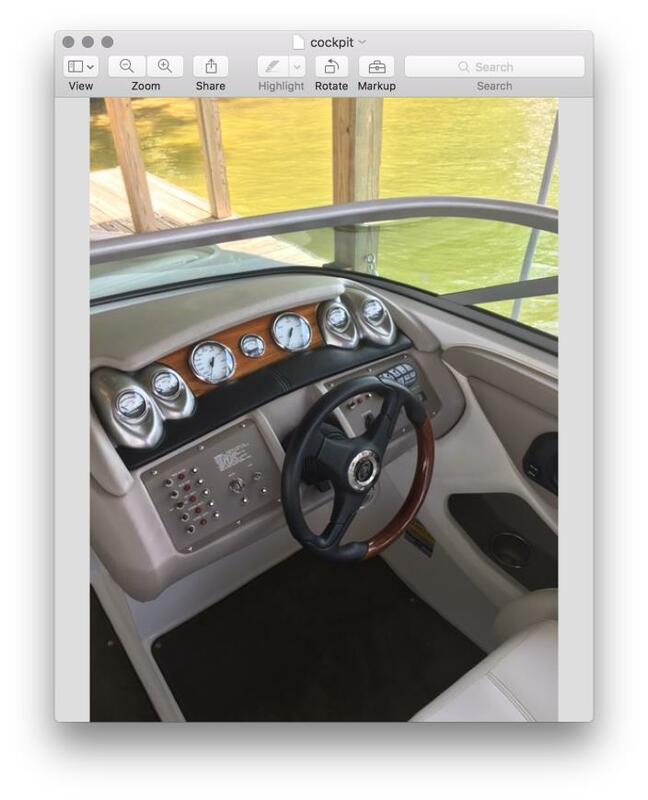 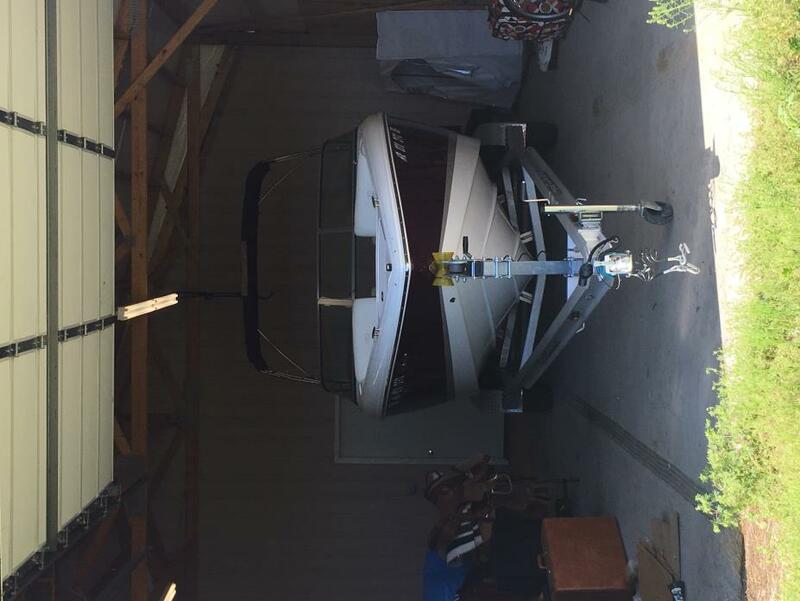 This one-owner, low hour boat has been serviced entirely by Arrowhead and is equipped with a 350 Mag engine with a Bravo 3 outdrive, leather steering wheel, depth & water/air temp gauge, hour meter, AM-FM 6 CD w/6 speakers and amplifier, iPod/MP3 port, aft walk-thru carpet, dual battery switch, bimini top-Knockout Red, a wood dash/trim package. 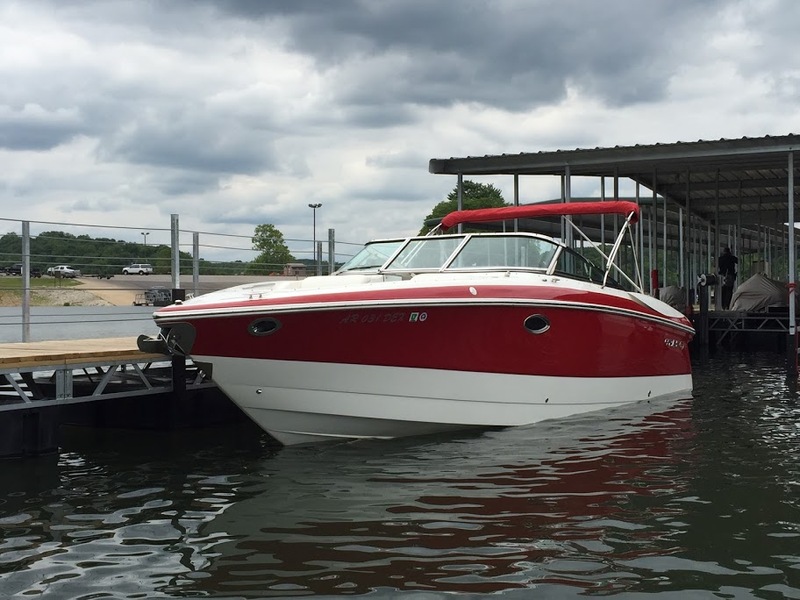 This boat does include a Dorsey trailer (pictured). 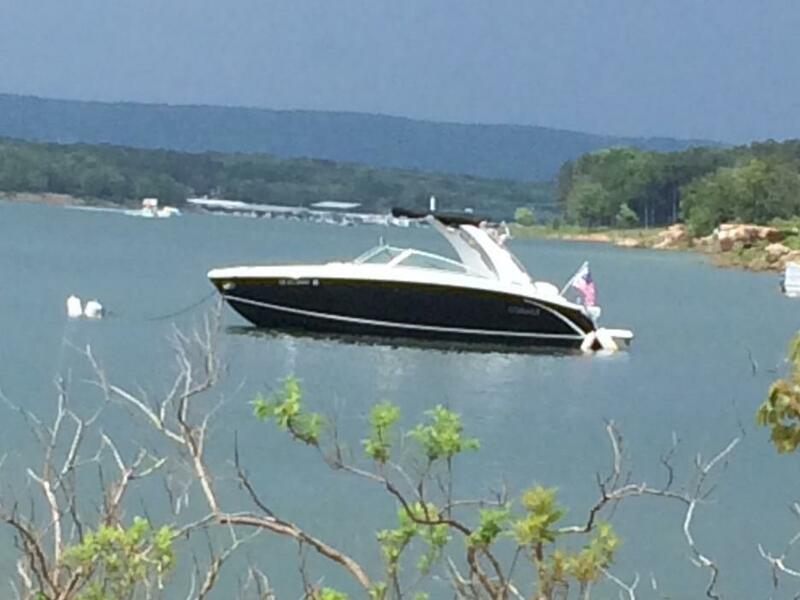 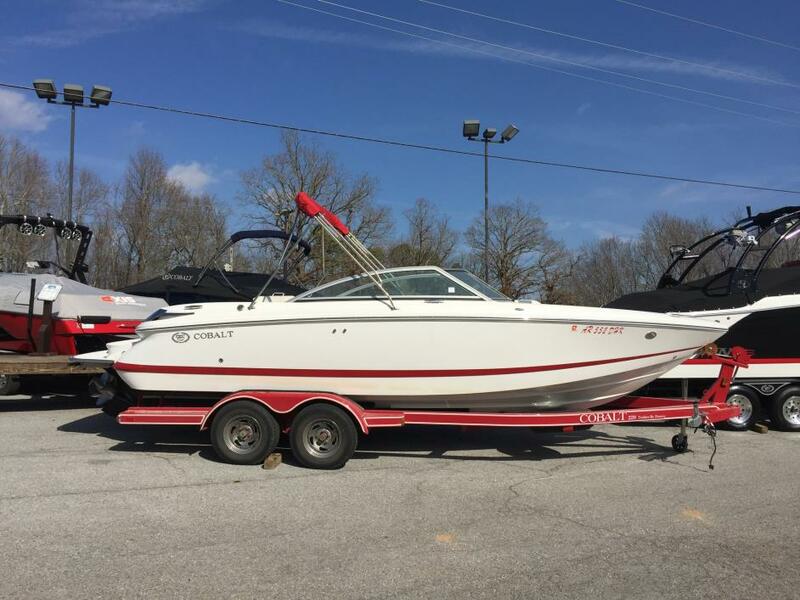 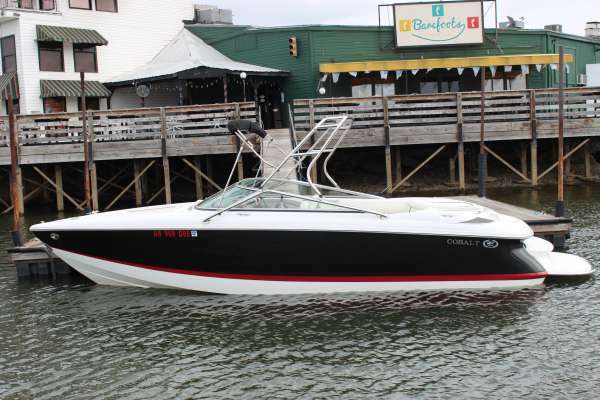 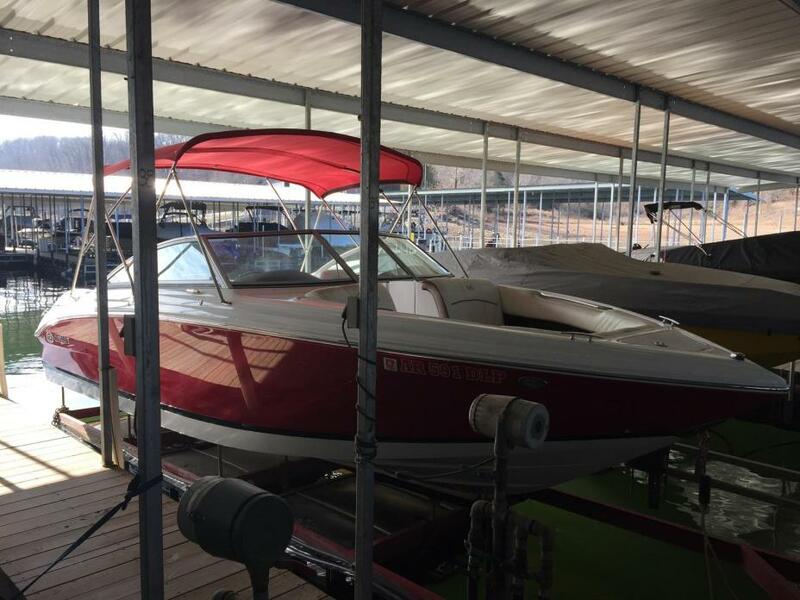 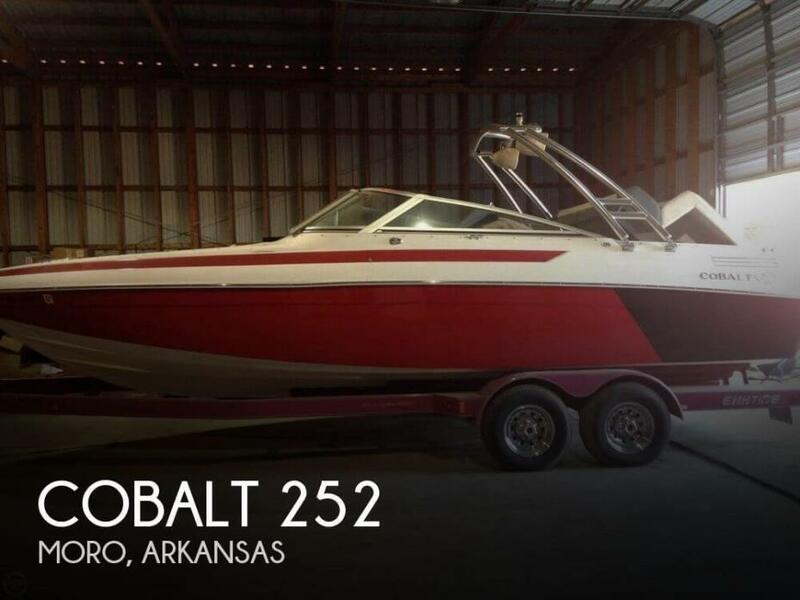 For more information on this boat please contact Braden at 479-426-5533.